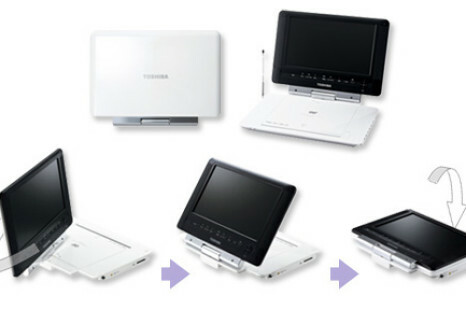 Toshiba Japan unveils new portable DVD player — SD-P93DTW, with dual TV tuners and with a design Similar to Tablet PC (Notebook convertible). 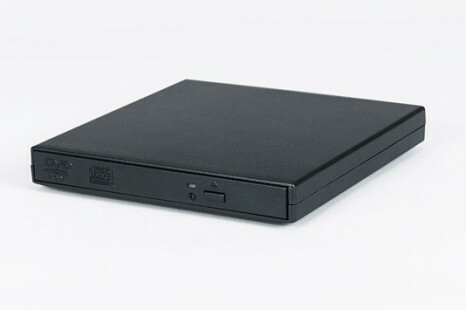 At CeBIT 2009, the company LG Electronics presented two new portable DVD optical recorders — GP08LU10 and GP08NU10. 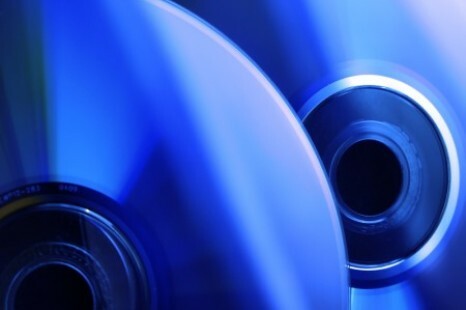 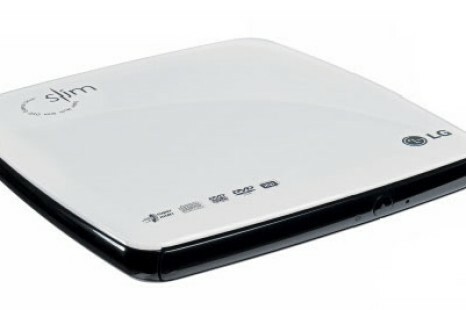 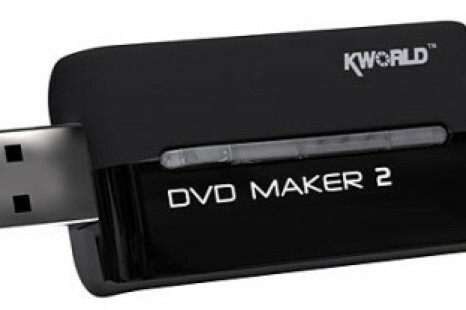 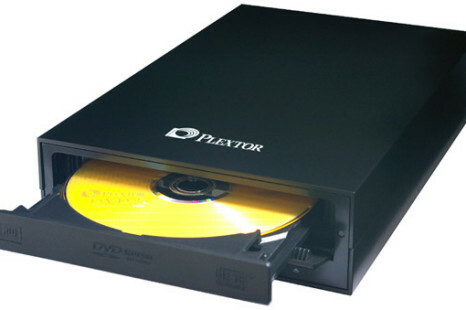 According to Chinese newspaper Economic Daily News, white-box vendors — the term used for little-known consumer electronic manufacturers — will offer Blu-ray Disc players at the $150 price point this year. 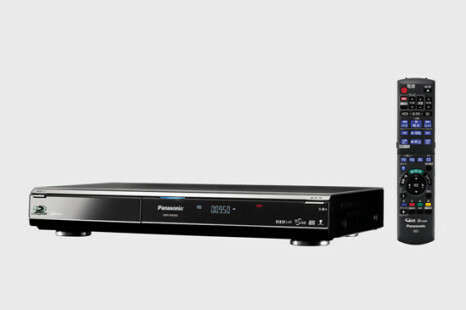 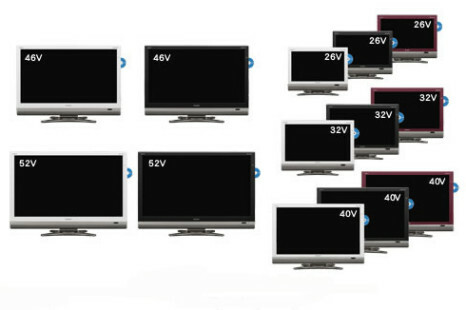 Panasonic unveiled this afternoon 3 new DVRs (Digital TV Recorder) with the DMR-BW95, DMR-BW850 and DMR-BW750 (1TB, 500GB and 320GB respectively).